No one needs me to tell them how awesome Neil Gaiman is. Not at this point. How many times have I brought him up? A safe guess would be that his names appears somewhere in a little more than half my posts. That should be enough to tell you (if you weren’t already aware) that he does remarkable work. Trying to figure out which of his works is my favorite isn’t as tough or as easy as you might imagine. We become fans of artists in different ways. Sometimes the first thing we’re exposed to ignites a fire to know more of their work, and we hold that initial piece in the highest regard for getting us started. Word of mouth travels about an artist’s body of work, and you hear so much about it that you decide to dive in and try out as much as you can. The way I came to find Neil Gaiman was a little unique. It was in a documentary about superheroes. They’d been focusing on the ’80s and Neil detailed his intentions with Sandman. He’d said he realized because they character rules in dreams that he could go anywhere he wanted. Anything he thought of would go in the book. A comic where literally anything was possible? I dashed out and bought Preludes and Nocturnes days later. By the end of it, I worshiped at the altar of Gaiman. Funny thing is, the series kept getting better after that. Here’s a strange concept for you: I love those comics so much that I never finished reading the entire run. Why? Well, did you watch LOST? Remember the character Desmond? Sure you do, brother. His favorite writer was Charles Dickens. He loved him so much that he saved the one Dickens novel unread until he thought he would die. That way he wouldn’t have to go through life no longer being able to look forward to one last Dickens novel. That isn’t so much my goal with Sandman, but it does keep me optimistic. 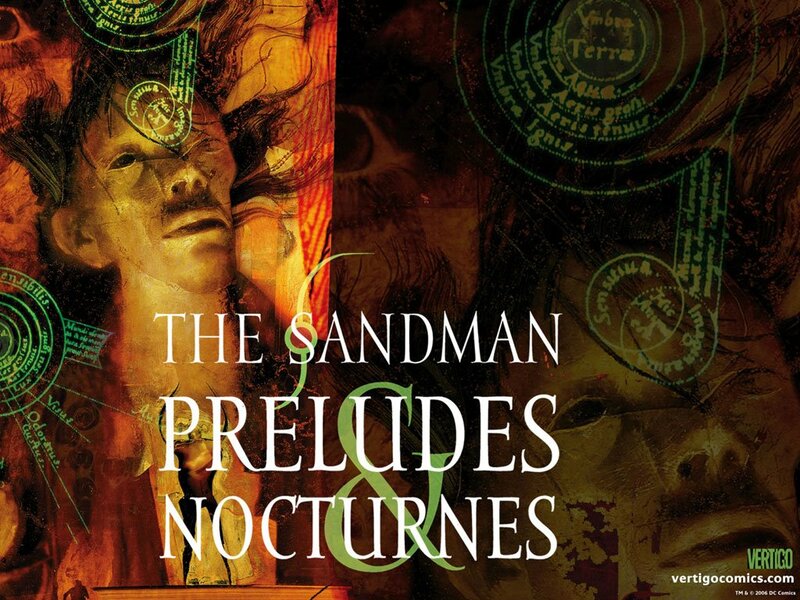 I will always have Sandman stories waiting for me. If I read them all at once, there will be no more, and that’s depressing. A lot of folks will tell you that Gaiman’s best work is American Gods, Stardust, and Coraline. I like Stardust okay. American Gods was a bit too meandering for me. And Coraline just didn’t click with me. All are fine, just not for me. I tend to gravitate more towards his comics and short stories. 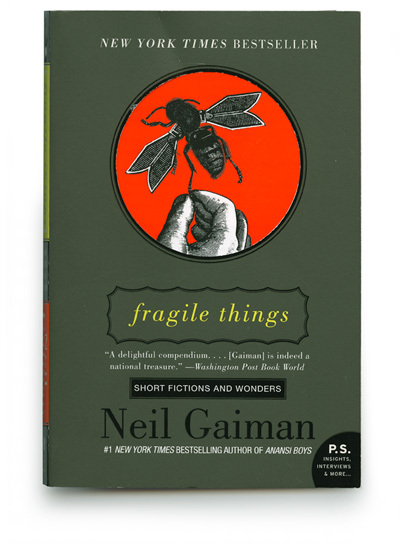 Fragile Things is probably my favorite collection of short stories from any writer ever. I read it in a few days, then, out of the blue, sat down and wrote my second story to ever get published. I owe a lot to that book. But I don’t think it’s my favorite. When I look at things that way, one choice is obvious. A children’s book inspired by Kipling’s The Jungle Book, replacing the jungle and animals with a cemetery and ghosts. It tells a novel-length narrative in chapters that also serve as short stories. It contains all the whimsy, gothic sensibilities, and horror I love in Gaiman’s work, all in one place. It is a fantastic, marvelous story. If you’re someone who likes for their stories to have a little bit of everything, The Gaveyard Book is meant for you. To further emphasize how amazing it is (read it!) Google it, see all the awesome things people have to say about it, as well as all the awards it’s one. This is a special, amazing book. 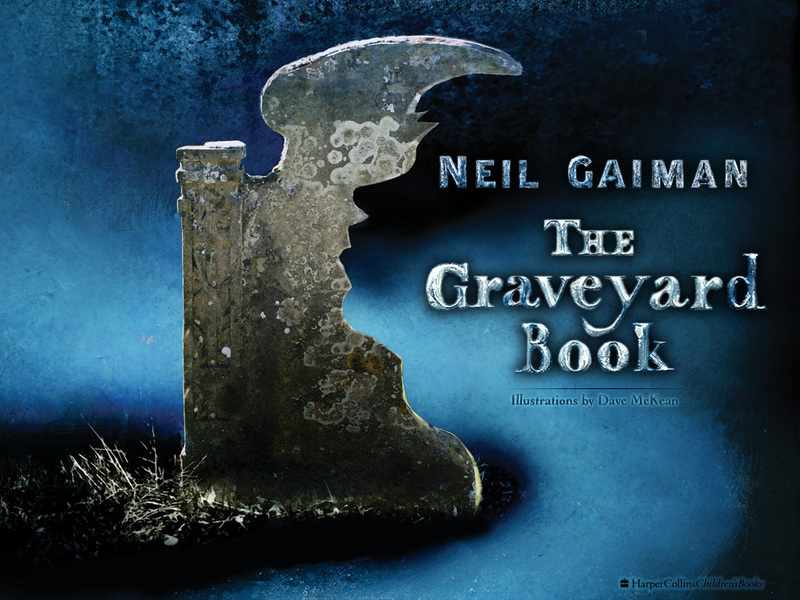 Below is a link to Gaiman reading the book. He toured around reading a new chapter at each location, until he had read the entire thing and made it available for free online. I invite you to listen at once.